To uphold the highest standards and safety, I never take shortcuts. 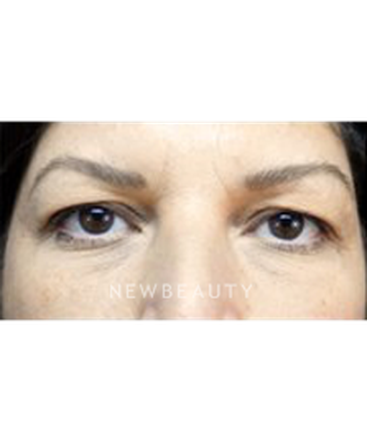 HOW CAN YOU TELL IF AN EYELIFT OR BROWLIFT IS APPROPRIATE? What is a consultation with you like? First, I do a full eye exam and take a close look at the patient's unique features. 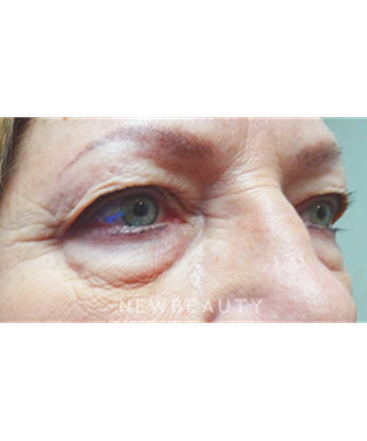 A patient may complain about excess eyelid skin, but it may be sagging brows that are causing the real problem, which wouldn't be improved by blepharoplasty alone. It is important to look at the anatomy of each patient's entire face to determine the best treatment. I review these concerns with each patient in detail. Understanding expectations, assuaging fears and establishing good communication are the keys to the best result. Our Tampa Bay practice is very patient oriented. When entering our front door, while being examined, or having surgery and being discharged, the entire staff is trained to anticipate your needs. We treat you as a very special guest. People come here to see a specialist. 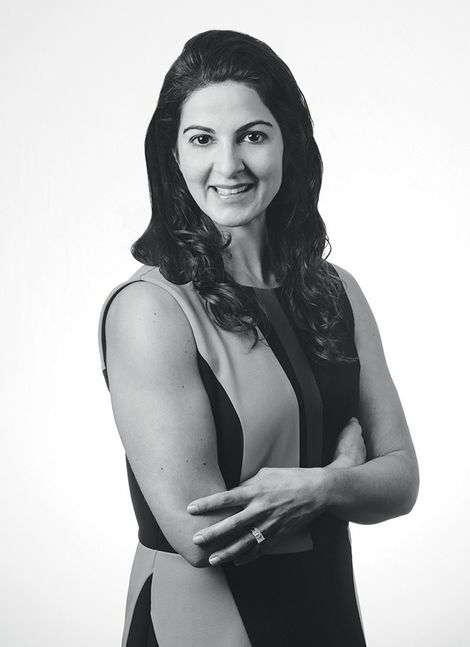 As a member of the American Society of Oculoplastic and Reconstructive Surgeons, I am specifically trained in Oculoplastic and eyelid surgery, and that is all I do. 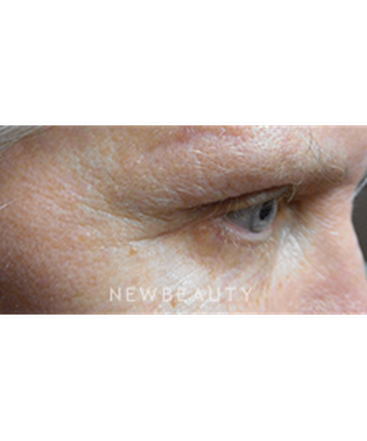 In blepharoplasties alone, I do 20 procedures or more per week, and I take each case seriously. Patients trust me to rejuvenate their most expressive feature, and I take great care to ensure the best possible outcome. How would your patients describe you? Approachable. The proof is in the many hugs patients give me after seeing their results. I like it when patients are happier than they dreamed possible. It warms my heart when these small surgeries make such a big difference. Patients who were embarrassed about their looks suddenly look people in the eye with confidence. How would patients describe you? Don't be afraid to tell a patient he or she isn't the right candidate for surgery. It lets me sleep at night knowing that I always act in the patient's best interest. It's okay to say no. I wanted to thank you from the bottom of my heart. What you have given me was a gift that no one could give me before...self confidence. I got a second chance at looking a little younger! I owe that look to you, and for that I thank you! I had the best experience meeting Dr. Mohadjer. I found her eager, warm and charming. I would like to express my appreciation and thanks to you and your medical staff for successful surgery performed last Friday. My eyelid is healing well, there's absolutely no pain and I am looking forward to complete recovery soon! Everyone was so kind and considerate. Thank you! I would like to make it very clear to you that at this time; I am entirely pleased with the results, from both a cosmetic and practical point of view. From the practical side, I no longer have the blockage of vision that I had become used to. From a cosmetic side I think that my eyes have lost about 10 years of age. the comments from friends have been 100% positive and some of those folks can be brutally honest. My closest friend is a physician who works in St. Petersburg and when he studied my eyes this past Sunday, he stated that you did a great job. I am delighted with the whole experience and process at the Eye Institute. I expected a lot more bruising, a lot more swelling and a lot more discomfort. As a matter of fact, 6 Extra Strength Tylenol were all I needed to deal with the minimal discomfort that I did experience. The staff that works with you have also been outstanding. Beverly Schroeder was extremely helpful in allaying my fears about the surgery, although I probably left her with the impression that that was not the case. During today's visit, Trisha was great. My wife has commented that on every occasion that she has been at the Eye Institute with me the staff has been great and caring of my comfort and of hers. Please forgive me in taking up your time in having to read this. I just needed to make sure that you knew how much I appreciated your effort and the efforts of the rest of the staff the Eye Institute. 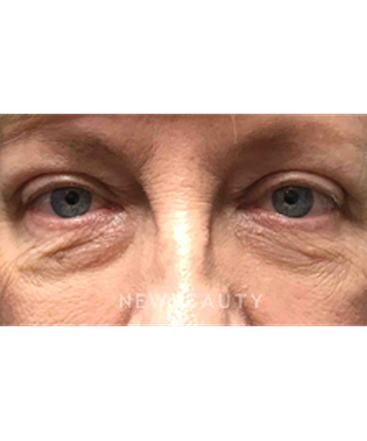 Seeking to counteract the affects of time and gravity, which presented in her heavy-looking eyes, this 69-year-old patient wanted to appear more awake. 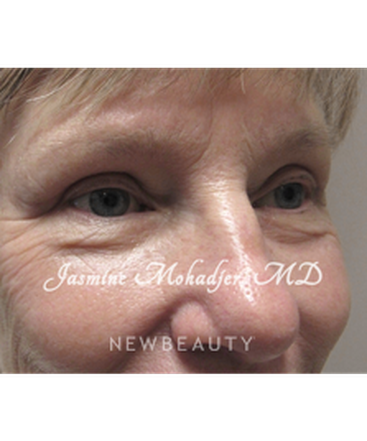 After undergoing an upper and lower blepharoplasty, her eyes are more open and her look better matches how young she feels on the inside. 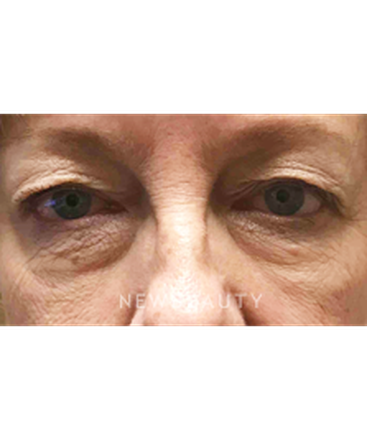 Suffering from reduced peripheral vision and unhappy with the tired appearance of her eyes, this 64-year-old patient underwent ptosis repair with upper blepharoplasty as well as lower eyelid and midface fillers to replace volume loss, Botox® to address fine lines, and Latisse to boost lash growth. Q. Any beauty tips to keep the eyes looking young? Sunblock. In Florida this is essential to keep the skin around the eyes from getting sun damage. 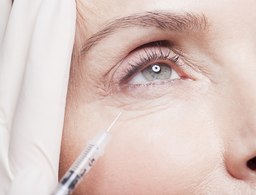 Botox is also a great way to minimize wrinkles before they get really deep. Prevention is key! Q. Can eyelid surgery improve my vision? It can improve peripheral vision in cases where the lids are so low they are obscuring the side vision. Q. What is the best way to prevent aging in the eye area? Avoid the sun, use a good eye cream, wear sunglasses, and use Botox or other similar products to prevent permanent wrinkles. Q. Can I make my eyes larger? 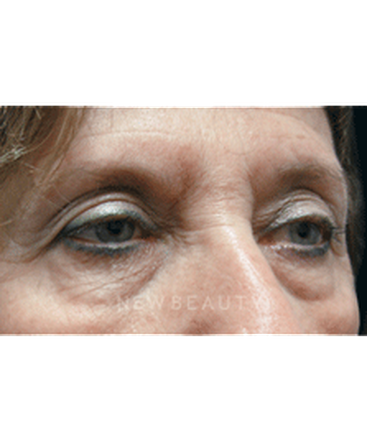 We can make them appear larger by changing the eyelid position. Q. How can I get rid of redness in the eyes? It depends on why they are red. They eyes could be dry or irritated. The redness could be caused by an allergy or from previous eyelid surgery not allowing the lids to close all the way or an addiction of the eyes to Visine. Depending on the reason, there are definitely some options. Q. How do fix droopy upper eyelids? 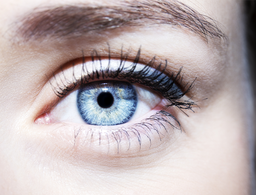 Droopy eyelids are caused by multiple different diagnoses, with a multitude of ways to fix them. Blepharoptosis, or ptosis, is a condition where the margin or edge of the eyelid is too low and appears to cover the pupil of the eye. It is unrelated to the amount of skin on the eyelid. This can occur congenitally, with a poorly developed muscle, traumatically, or most commonly, just due to age-related changes. 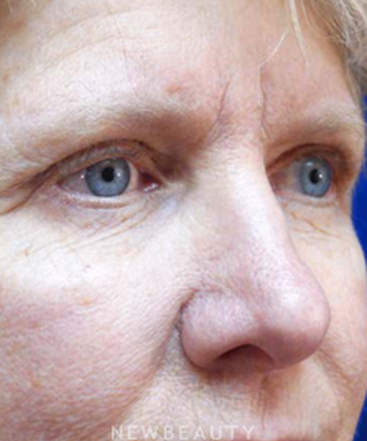 It can be repaired via a ptosis repair, and there are many ways to do that, depending on the function of the muscle. 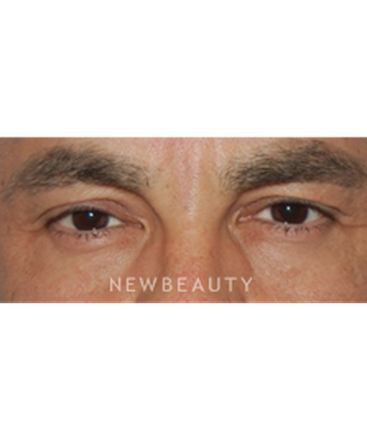 A blepharoplasty is used to remove extra skin of the eyelids (dermatochalasis) and may be for cosmetic or functional reasons. 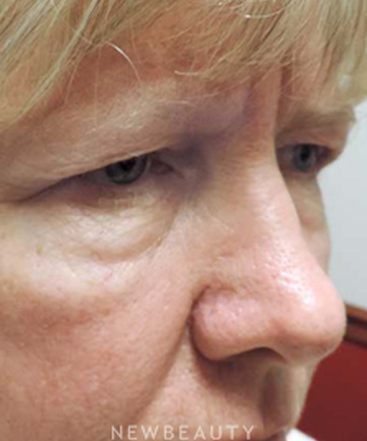 Often times skin, muscle, and fat can be removed or repositioned to enhance the post operative contour. 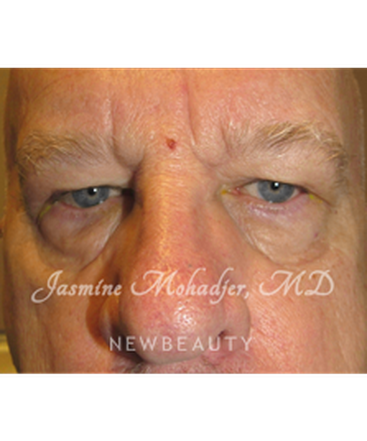 Brow ptosis may also contribute to a droopy eyelid and can be repaired via a multiple different approaches, including endoscopically or directly. Q. How would you fix a sagging brow? Forehead wrinkles? 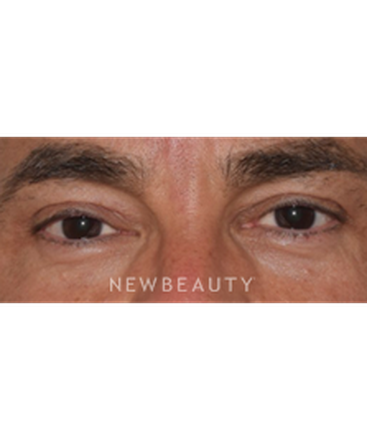 A sagging brow can be fixed via a direct browlift, which is an incision hidden in the eyebrow hairs to elevate the brow. It can be done endoscopically to raise the entire forehead. If the sagging is minimal, it can even be done with Botox or other similar neurotoxins, which is also a great treatment of wrinkles. 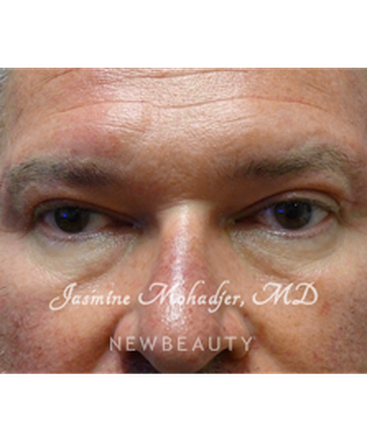 If the skin of the brow is a concern, laser skin resurfacing with fractionated CO2 laser or other modalities can also be a good option. Q. How do you fix bulging in the upper eyelids? Many times this is due to herniated fat. Our eyeball is cushioned by fat all around the socket. 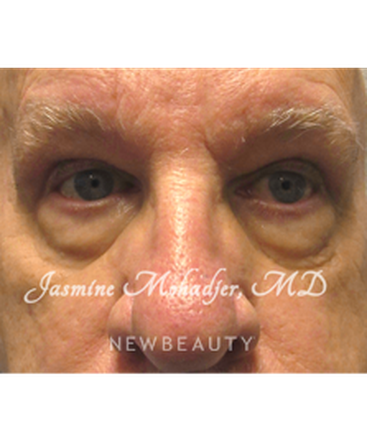 We have special membranes we call the septum that help to hold it back, but with time, these tissues thin and the fat bulges forward and is more obvious. We call this a pseudo-herniation. People with some conditions, such as thyroid eye disease, have a lot more of this than most and it can be visually disturbing. 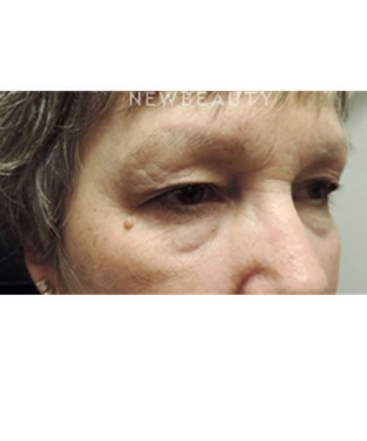 This fat is addressed generally by excision or reposition. Q. How to you fix under-eye bags or puffiness? 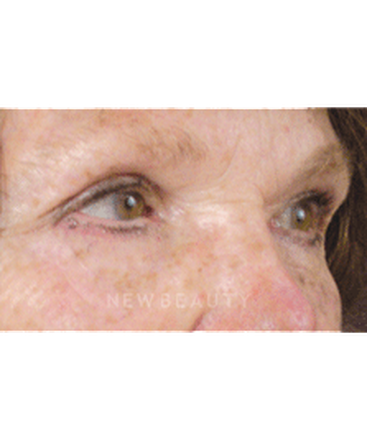 A lower eyelid blepharoplasty is used to address these concerns. 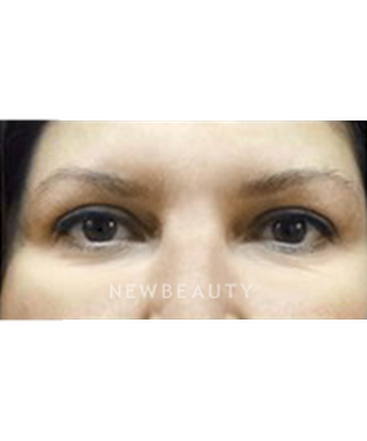 I generally do this procedure through the lower eyelid to sculpt and reposition the fat. Older techniques were focused mainly on removing the fat, but then we noted that people became more hollow or skeletonized as they continued to age and the cheek descended further. Now instead of cutting it all out, we reposition it to hide some of the hollowness that becomes more apparent. 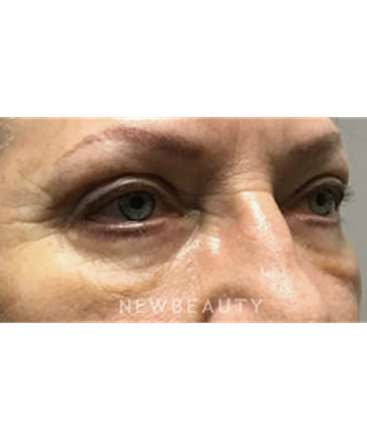 Excess skin can also be removed under the lash line and a laser skin resurfacing on the lower lids makes a dramatic difference to the skin. Q. How do you fix dark circles under the eyes? 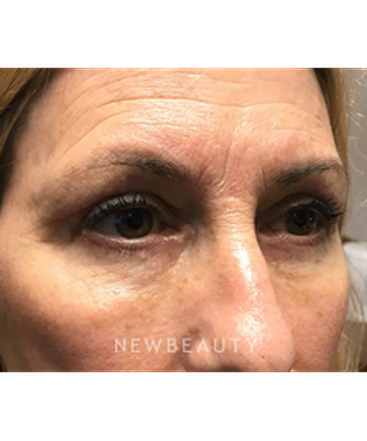 I generally do a lower eyelid blepharoplasty procedure through the lower eyelid to sculpt and reposition the fat in that area to hide some of the hollowness. 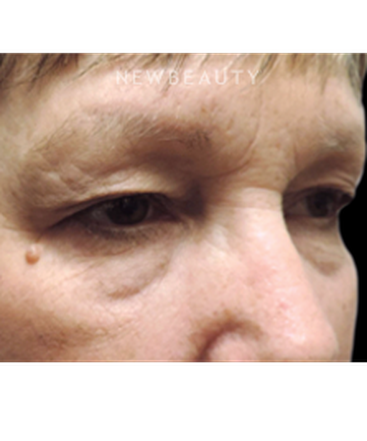 Other options to consider are to inject hyaluronic acid fillers such as Juvederm or Restylane to the lower eyelids to mask the “hill” of fat next to the “valley” of hollowness. 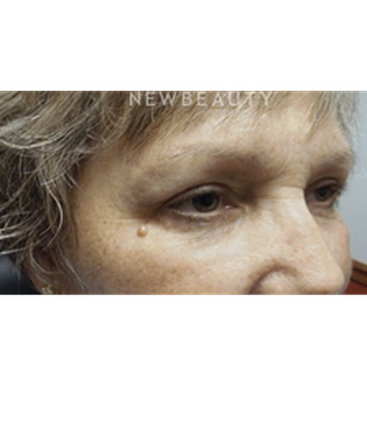 This can make a dramatic difference and is much less invasive than surgery, but this is not permanent. Q. 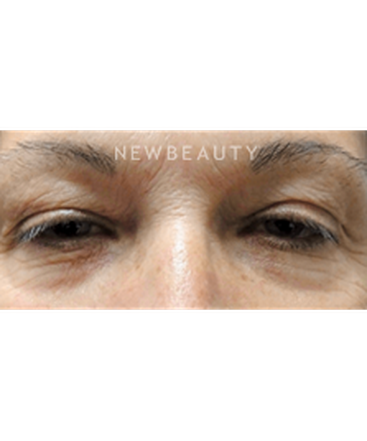 What is the best solution for crow’s feet? 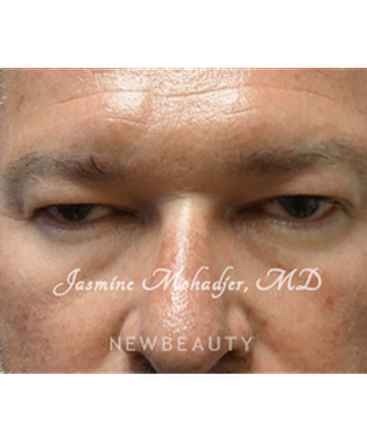 Botox and laser skin resurfacing. Q. Can I change the shape of my eyes? It depends. 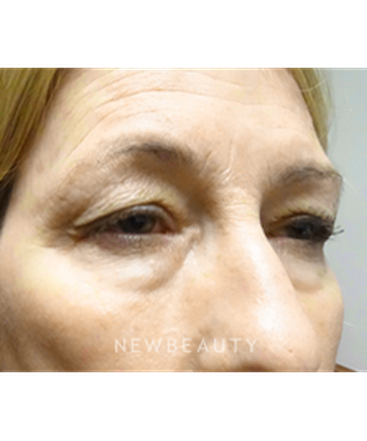 All eyelid surgeries changes the shape, especially ptosis repair. 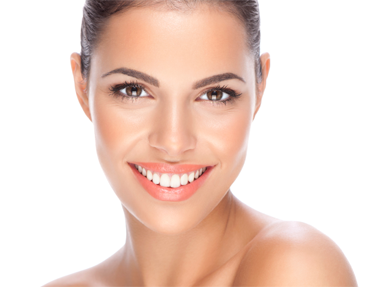 After careful examination with an oculoplastic surgeon, options can be discussed based on specific concerns. Q. What is Latisse® and how does it work? 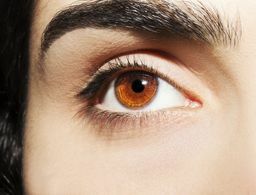 It is related to a glaucoma drop named Lumigan that they found to cause lashes to grow. Independent studies just applying to lashes showed that it was safe and efficacious to use for this cosmetic indication. It works by causing the lashes to increase the time in their growth phase, and allows the lashes to become dramatically darker, thicker and longer, and it is the only FDA approved lash enhancer. And it works! It is awesome! Q. 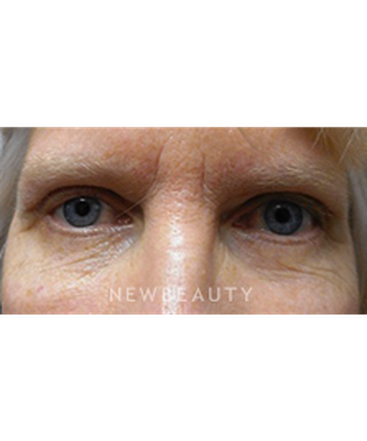 How are Botox and Dysport used in the eye area? Are they different from one another? Where else do you use them? These are purified proteins that temporarily reduce the wrinkles and lines around the eyes as we squint, smile or raise the forehead. They are very similar products and last 3 to 4 months and each has its specific pros and cons based on the location of the injection. These neurotoxins are amazing products and can reverse and prevent dynamic lines if maintained. Q. Do you use lasers to treat the delicate area around the eyes? Yes, I use a fractionated CO2 laser to tighten the skin, improve texture and tone, and improve scars. These do great around the eyes; however, patient selection is very important. 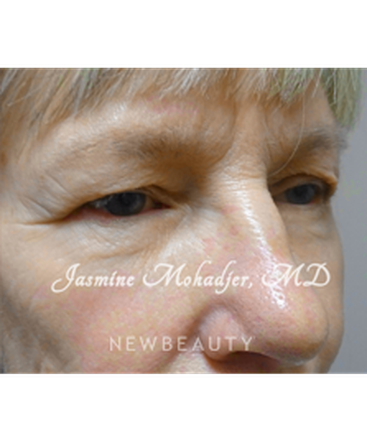 I also use IPL laser on the face to improve pigmentation, vascular lesions, and acne. Q. When you apply eye creams for wrinkles, should you use them all around the eye (including the upper lid), or just under the eye? Do these creams really work? Yes, use them all around the eye (I do). They don’t all work, so be sure to get a high-grade, medically rated eye cream for the best result. My favorite is Obagi’s ELASTIderm that has shown with biopsies to improve elasticity when used twice a day. Q. What is there difference between facial peels? What types do you use and what do they do? Facial peels come in a variety of types, some are better for acne prone skin, some better for pigmented skin. Some are lighter with little downtime, and some are deeper with up to a week or more of downtime. They work to create a controlled damage or removal of the top surface of the skin, so that when it heals back it is tighter, smoother, and more even in pigment and texture. Depending on the strength of peel, either my aesthetician or I do the peels and generally they are customized to the patient and his or her desires, concerns and downtime availability. Q. 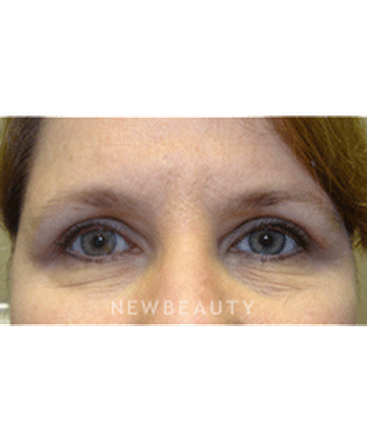 Is eyelid surgery only performed for cosmetic reasons? 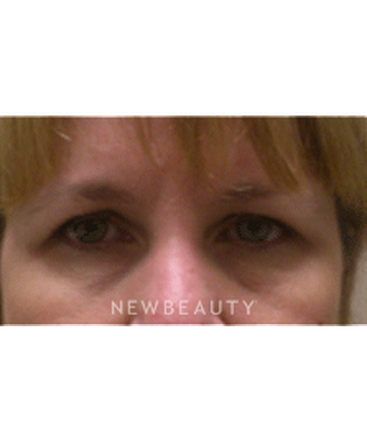 Although eyelid surgery allows for a significant improvement in appearance, it is certainly not ALWAYS cosmetic. In fact, many of the patients I see truly have visual compromise that affects their daily activities, and they may not even realize how much. Often times patients come in with their foreheads raised high and complain of headaches and heaviness of the lids, or their heads tilted back to see through the eyelids, and may complain of neck pain. Many patients have trouble reading and driving. As the lids sag across the eyelid margin, the peripheral vision is certainly affected, and this becomes a functional, or medical, issue, not just a cosmetic one. More than even central, or straight ahead vision, the loss of peripheral vision is related more directly to falls in elderly, and loss of independence. After these types of procedures, my patients almost always remark at how much brighter things are, how much longer they can read, how much more confident they are driving, and certainly their quality of life has increased. And on top of that, they look great and have increased confidence and energy. 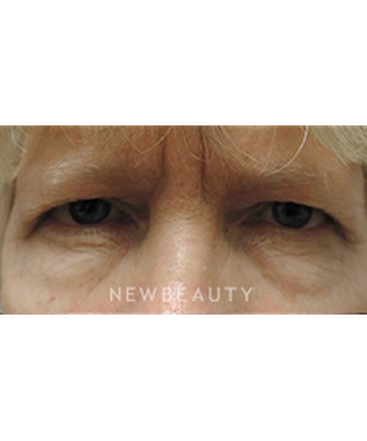 Q. I've been told my upper/lower eyelid surgery has left me looking hollow. Can you fix that? There are certainly options for improving lower eyelid hollows. First of all, a thorough examination in person by a qualified oculoplastic surgeon would be necessary to fully evaluate the area to see if there's anything specifically contributing to the hollow appearance. 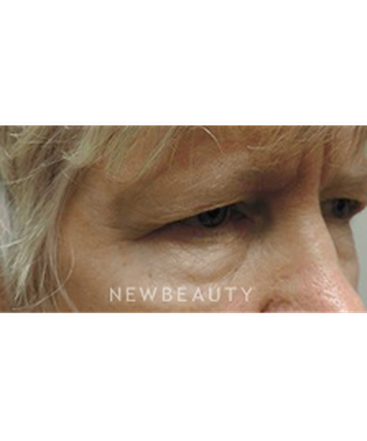 Hollows can be addressed by lower lid blepharoplasty with fat repositioning, hyaluronic acid fillers, or fat injections. There are pros and cons to each procedure and depending on your specific exam, one option may be more appropriate for you than another. However, an evaluation would be necessary to be more specific. Q. 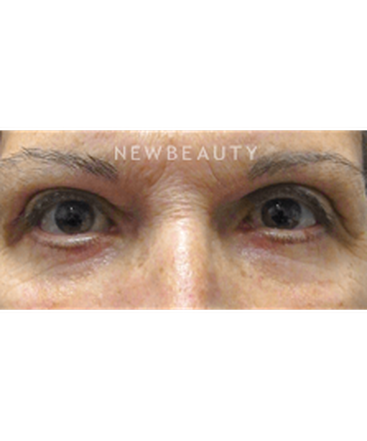 How are facial fillers like Restylane®, Juvéderm™, Perlane®, and Radiesse® used in the eye area and how are they different from one another? Where else do you use them? Juvederm and Restylane are very similar. 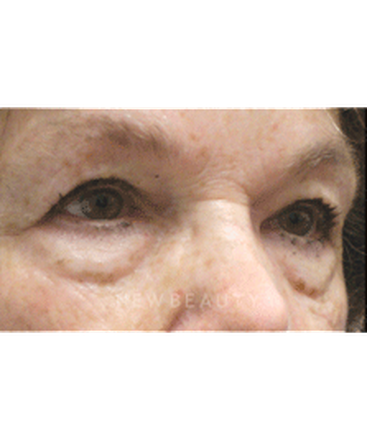 Perlane is a thicker form of Restylane that tends to last a little longer and is placed a little deeper. These products are all hyaluronic acids and add volume to areas of the face. They are used off-label all over the face, including the cheeks, hollow temples, lower eyelids, lips, chin, jowels, etc. 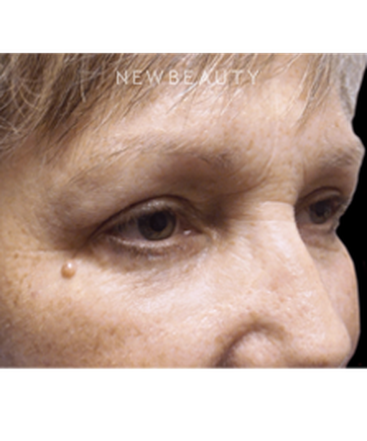 They are FDA approved to fill in the nasolabial folds, the lines from the nose to the face (or parenthesis as they are sometimes called). Restylane is also FDA approved for lip augmentation. They work great in VERY, VERY, VERY small doses around the eyes. I like them a lot because they naturally dissolve, are very well tolerated, and if there is an issue, can be dissolved immediately with a product call hyaluronidase. Radiesse is a little different. It is a product composed of calcium-based microspheres and gel that is placed deep and is used as a scaffold to build your own collagen. It is great for shaping the face, especially the mid-face. It does not go near the eyes or in the lips.